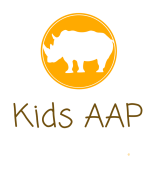 Kids bringing awareness to save animals against poachers. Our goal is to stop animal poaching going on in Africa and around the world. Animal poaching is an unconscionable act but it is happening. We believe that by bringing awareness to this horrific issue, we can be the generation to stop animal poaching! It is important for kids to learn about this issue because we are the next generation, and we WILL stop animal poaching. 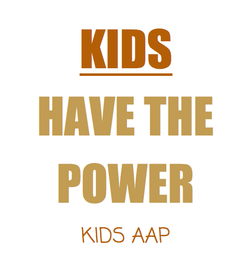 Kids can be a strong and powerful force for protecting animals because who loves animals more than kids? 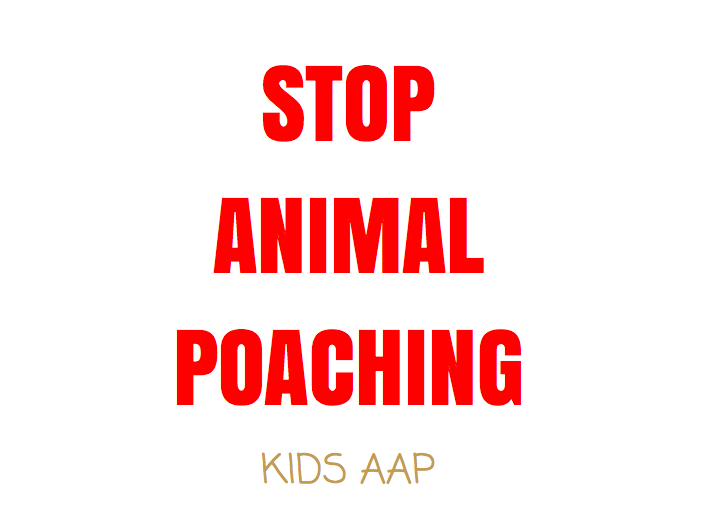 By raising awareness to what is happening to the remaining wild animals on our planet, kids will make sure that it is animal poaching (not animals) that will become extinct! Subscribe to our newsletter to get updates on current events involving poaching, fundraising, and more!